In an interesting article that has shown up on MacRumors, it appears that Steve Jobs did in fact consider terminating the pro product lines at Apple. He did, however, decide against this. Nevertheless it does confirm what many suspected for a long time with the decreased rate of product updates. 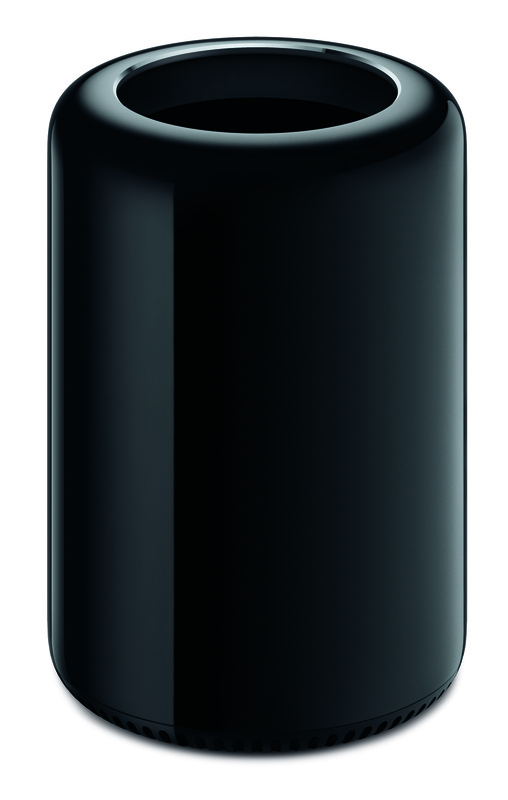 Of course with Apple’s recent push into the new Mac Pro, the new version of Logic Pro and continued work on Final Cut Pro, it is safe to assume that Apple is pushing Pro products forwards once more. The article does make for an interesting read and is being posted here for information purposes. ← Do we take technology for granted?